Save money on expensive vacations that you only get to enjoy for a couple of weeks out of the year and have a “stay-cation” in your own backyard almost all year round with a custom built fireplace or fire pit from Omaha Landscape & Holiday Lighting. 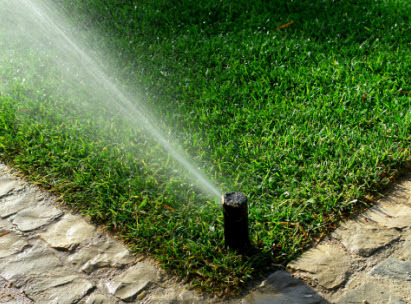 Investing in your own backyard will bring years of fun and enjoyment, in addition to increasing your property value. A custom fire place or fire pit from Omaha Landscape will not only bring beauty and flexibility but of course will bring warmth as well; extending the living time you can spend in your backyard. Maximizing your usable time outside is a definite plus to consider when adding a fire feature. You won’t have to hurry inside on those cool Autumn and Winter Omaha nights. You will also be effectively increasing the livable square footage to your home when you add your outdoor fireplace or fire pit. 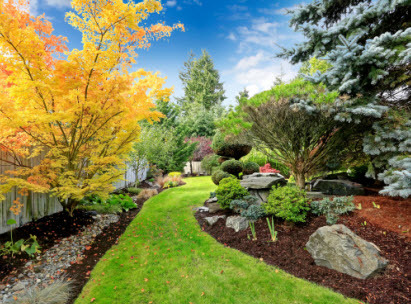 At Omaha Landscape, all of our fire features are custom built and we would love to talk to you about how we can create the back yard of your dreams. Check out some of the custom fire pits and fireplaces we have built. 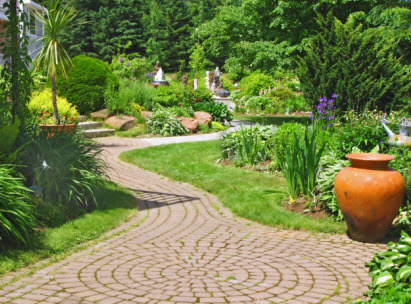 Contact Omaha Landscape us to discuss your new entertaining area today!